SPEEDBACK Technology delivers Cobra's most aerodynamic clubhead shape and is the first to combine a raised skirt, raised tail/aft, a raised & rounded crown, and a rounded frontal perimeter that reduce drag for maximum club speed. To achieve optimal performance, Cobra uses a process that is five times more precise than conventional hand polished drivers. 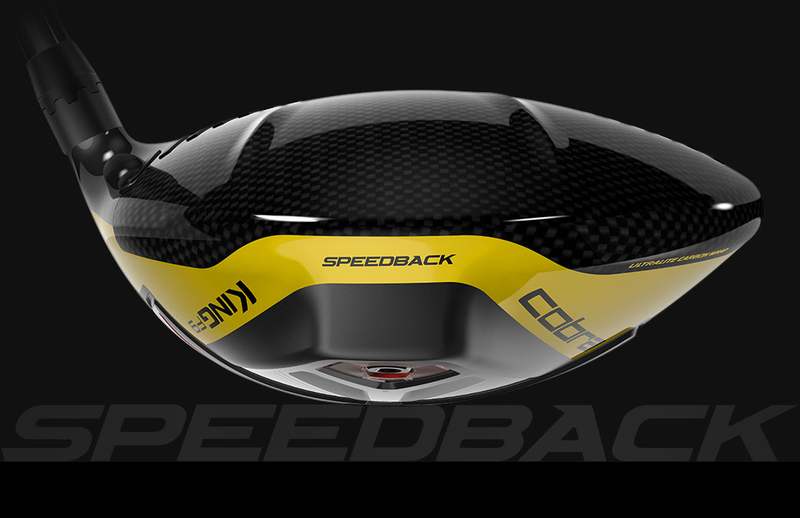 CNC milling delivers a thin, hot face consistently on every driver.